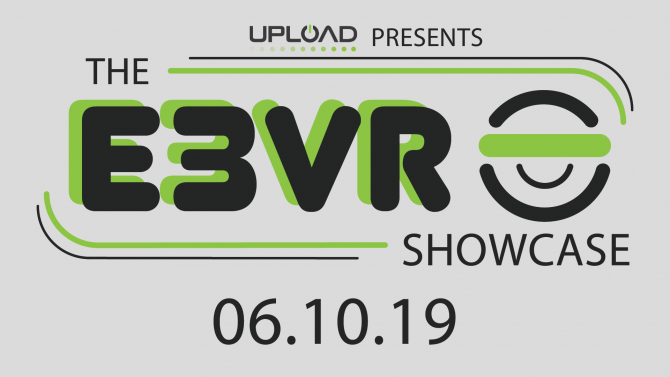 Resident Evil 2's credits surprisingly feature Invader Studios, the developer behind the 2015 fan remake and the upcoming Daymare 1998. Today finally marks the launch of Resident Evil 2, a remake of the 1998 horror classic. While Capcom has been working on this remake for a few years, some of you may remember that there was a fan remake in the works years ago that was canceled following Capcom’s announcement of an official remake. 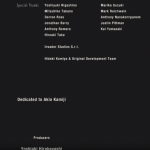 Interestingly, Capcom decided to respect an acknowledge that team officially as Invaders Studios, the developer behind that fan remake, actually make an appearance in Resident Evil 2’s credits. 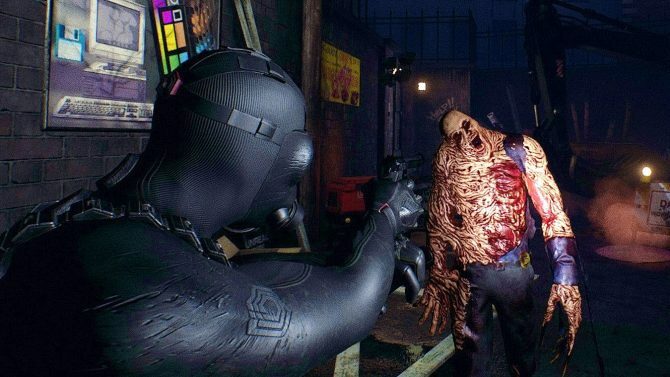 For those of you who don’t remember, Invader Studios, then known as InvaderGames, was working on a fan remake of Resident Evil 2 within Unreal Engine 4 that they were calling Resident Evil 2 Reborn. 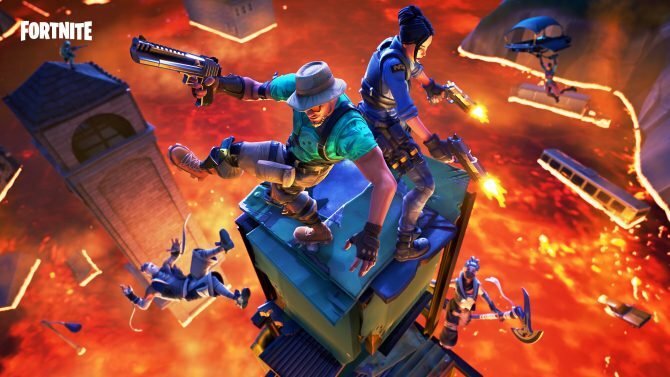 It was fairly far along, with a nearly 10-minute video released back in 2015 showing how it was shaping up nicely. 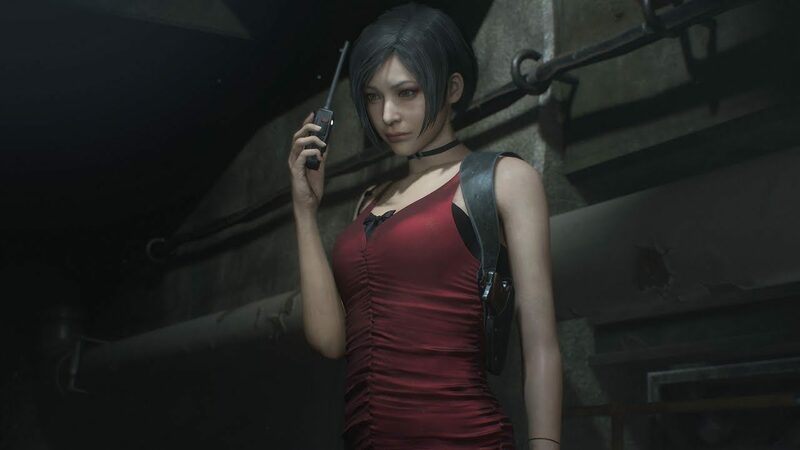 Unfortunately, as Capcom was gearing up for the official Resident Evil 2 remake’s announcement and development at the time, they consulted with Invader Games and asked them to stop working on Resident Evil 2 Reborn. 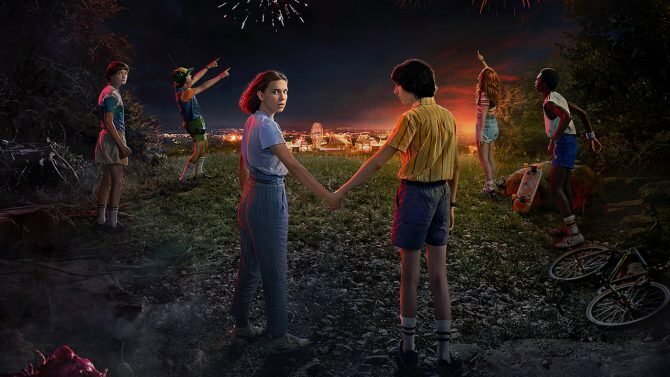 While this did unfortunately mark the end of a remake project that many were starting to get behind, it didn’t stop the team of developers behind it from working on another horror game. 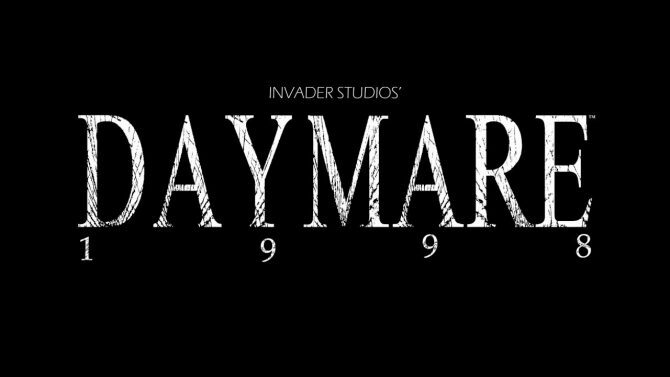 Invader Studios is now working on Daymare 1998, a fitting title considering the year that Resident Evil 2 released, and development of that project seems to have been going smoothly for the past couple of years. As for Capcom’s remake, it was released today following critical acclaim from several outlets, DualShockers included. Resident Evil 2 is finally available for PC, PS4, and Xbox One and can currently be picked up on Amazon. 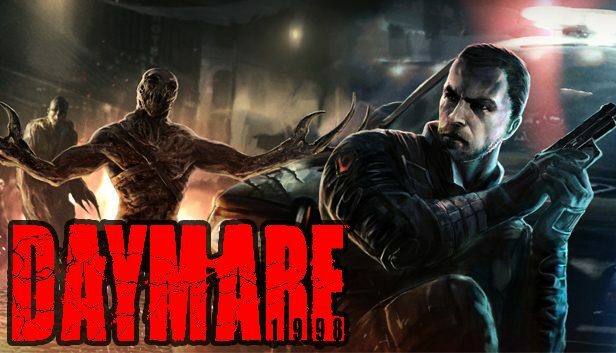 For those curious about Invader Studios’ upcoming game Daymare 1998, it is currently poised to launch for the same platforms as Resident Evil 2 sometime in Q2 2019. 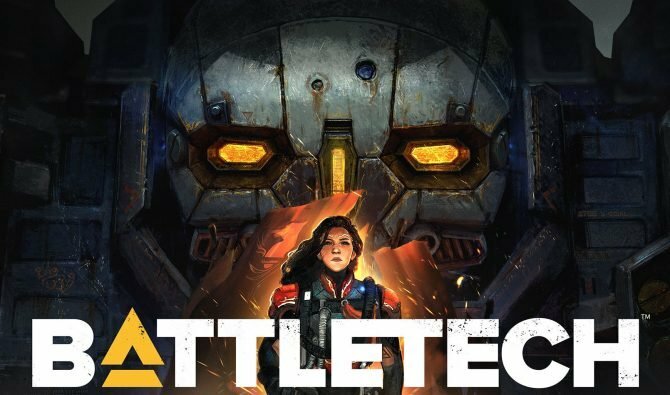 Daymare 1998 is booked to land on consoles and PC next year thanks to a newly formed collaboration with publisher Destructive Creations.